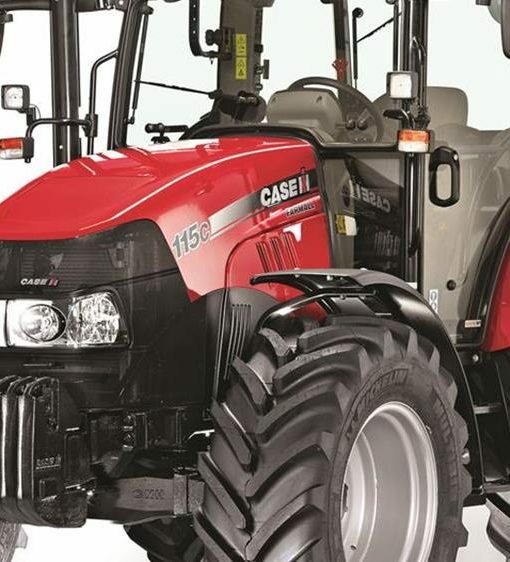 If you have been looking for an all-rounder, but think smaller tractors lack the specifications of their heavier stable mates, look again – at the Case IH Farmall C! 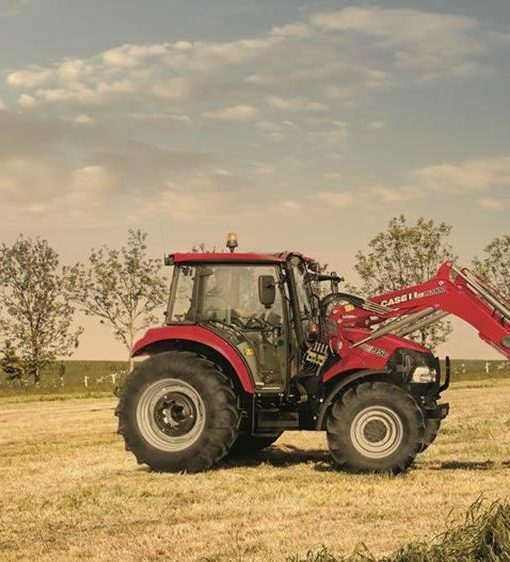 From simple mechanical entry level to two-speed powershift and power shuttle, a wide range of transmissions is available. 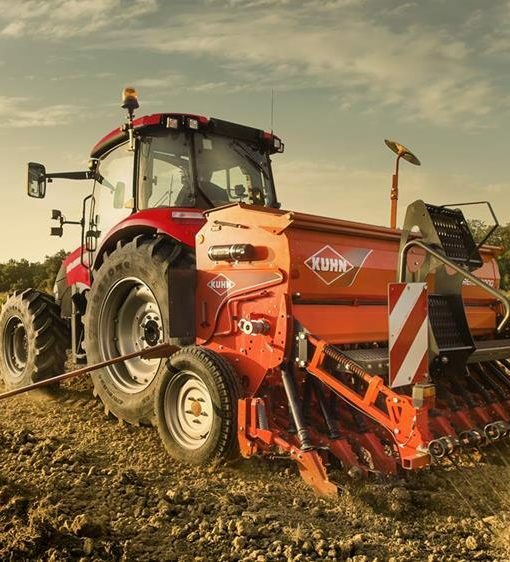 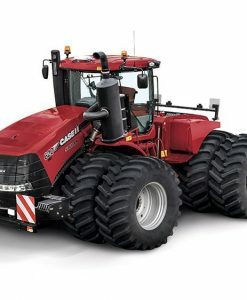 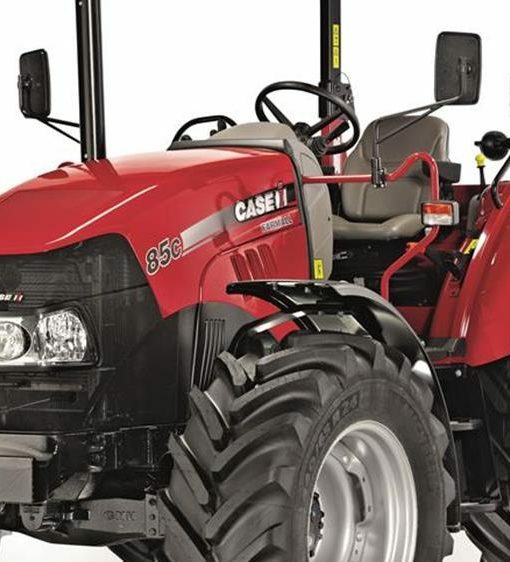 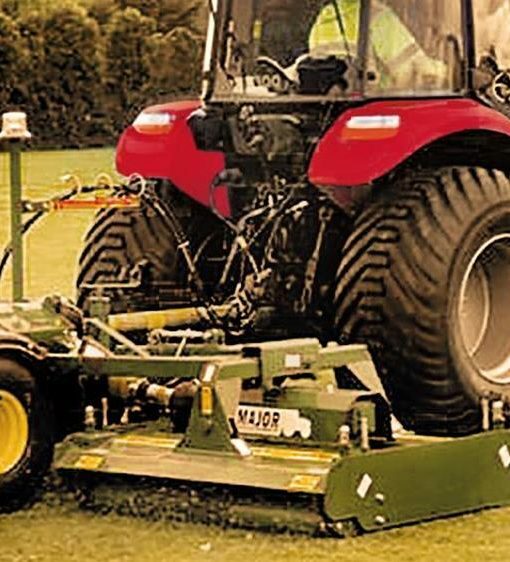 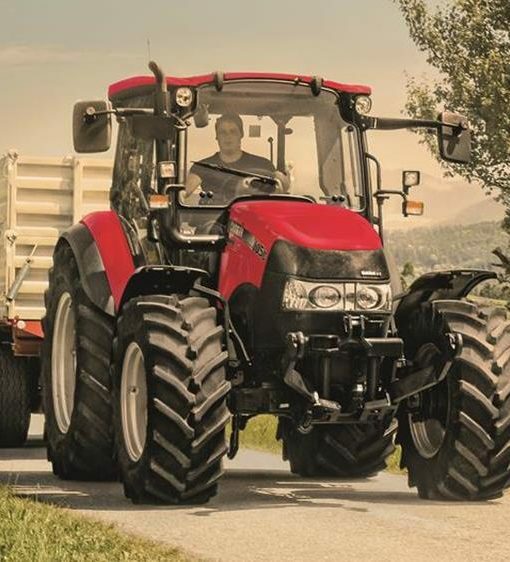 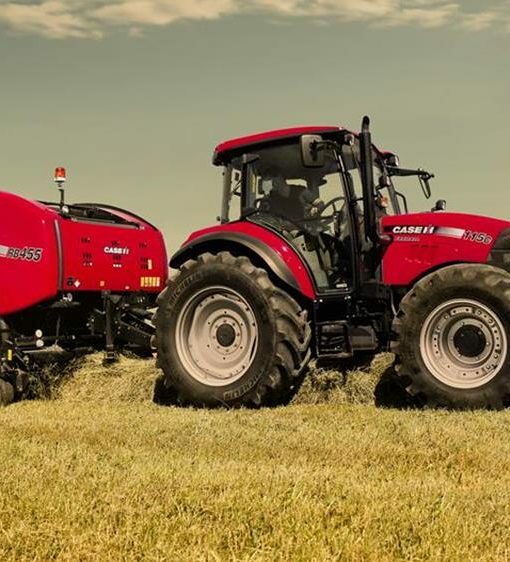 This low clearance, high energy performer combines the best of compact utility tractor engineering with the advanced technological features you will be familiar with from larger machines, and have come to expect from Case IH. 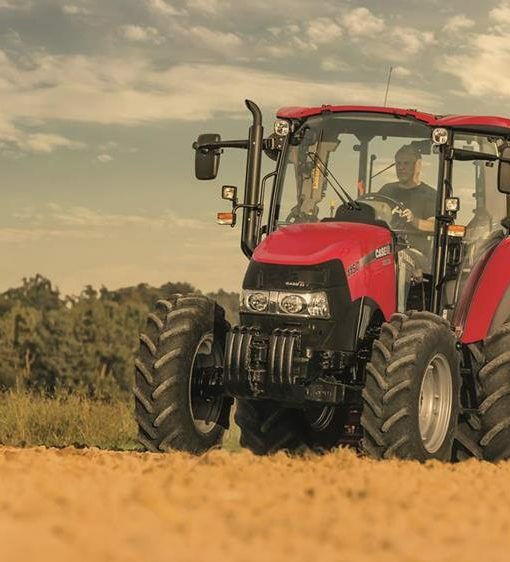 And with updated features including optional Multicontroller armrest, higher 4,400kg lift capacity, three-speed PTO and loader-ready package from the factory, it’s now more versatile than ever before.